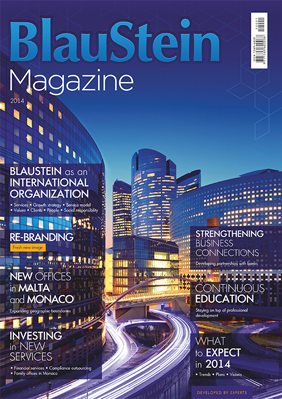 BlauStein is an international consulting company, providing services in the areas of international tax planning, company registration in countries with preferential taxation and offshore jurisdiction, opening accounts in international banks, trademark registration, business immigration and many other areas of international business. Our team of lawyers and financial and tax consultants offer innovative solutions to make corporative structure even more effective. This enables creating an optimal form of incorporation from the ground up, cash flow diagram and financial and taxation business model. As a result management control increases, commercial, structural or other risks are minimized and capitalization grows. Our goal is to provide our Client access to all instruments of international tax planning and corporative structuring.